Euroformula Open race winner Devlin DeFrancesco is the first driver confirmed by Carlin for the 2018 Formula 3 European Championship season. 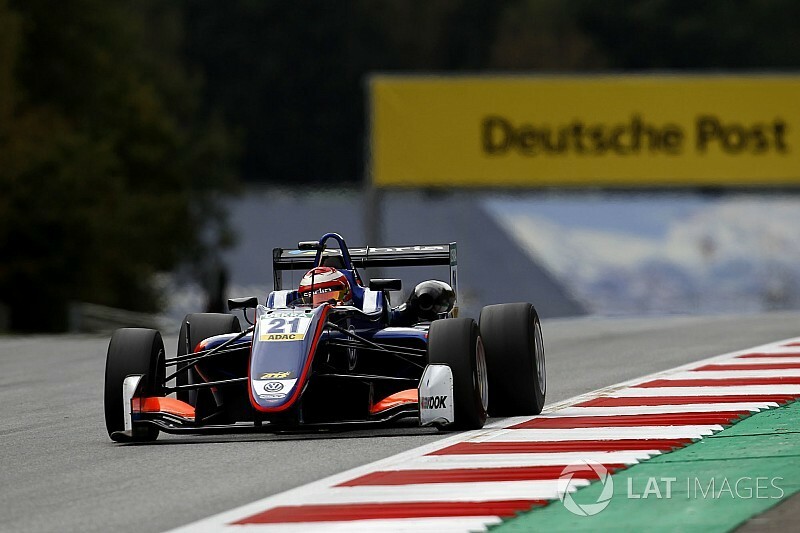 The 17-year-old Italian-Canadian stepped up to Euro F3 with Carlin for the final two rounds of 2017, at the Red Bull Ring and Hockenheim, before competing in the Macau Grand Prix. 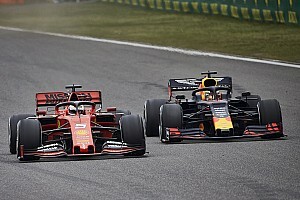 That mini-programme was always intended as a prelude to a full season with Carlin’s squad of Volkswagen-powered Dallaras in 2018. 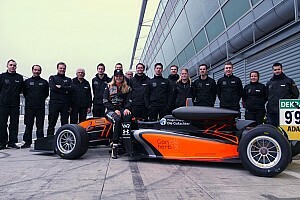 The deal continues DeFrancesco’s relationship with Carlin, which began with his participation on the Carlin Academy testing scheme before he became a race winner in British Formula 4 in 2016 and Euroformula Open this year. 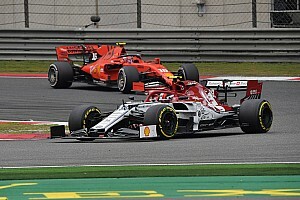 “I’ve raced with Carlin ever since I started my career in single-seaters and they’ve really helped me to progress and to reach a really high level,” said DeFrancesco. Team boss Trevor Carlin said: “Devlin has been part of the team for three years now, so we’ve really watched him mature and grow into the racer he’s become today. 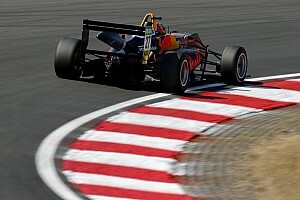 The team’s recent testing programme has taken it, in the past week, to circuits including Silverstone and Zandvoort. 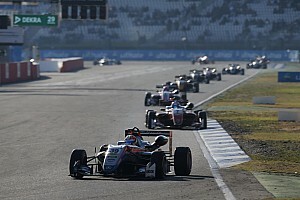 Motorsport.com understands that among the other drivers testing for Carlin during this time have been 2017 race winners Jehan Daruvala and Ferdinand Habsburg, Formula Renault Eurocup champion Sacha Fenestraz, BRDC British F3 title winner Enaam Ahmed, and Euroformula Open aces Nikita Troitskiy and Ameya Vaidyanathan.